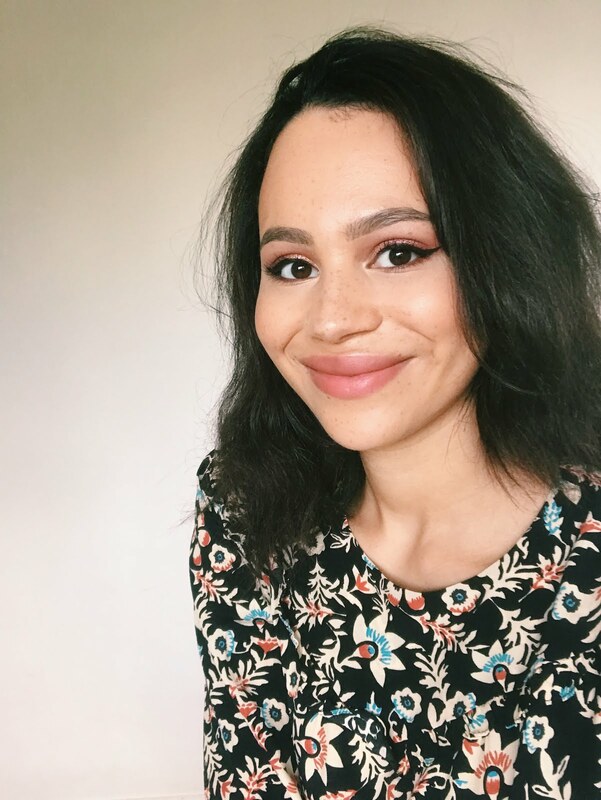 This past weekend Makeup Revolution offered free delivery if you spent £20, so I used it as an opportunity to check out their premium 'I Heart Makeup' line. Everything's quite fun and tongue-in-cheek, which I love! These cost just £4.99 each and are reminiscent of the Too Faced Sweet Hearts. 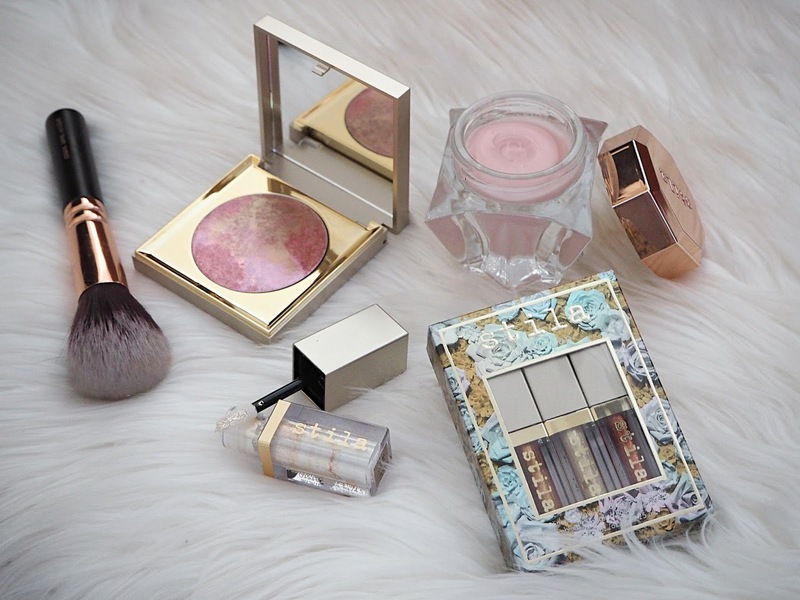 I didn't really need these products but they were so cute I just had to grab a couple! 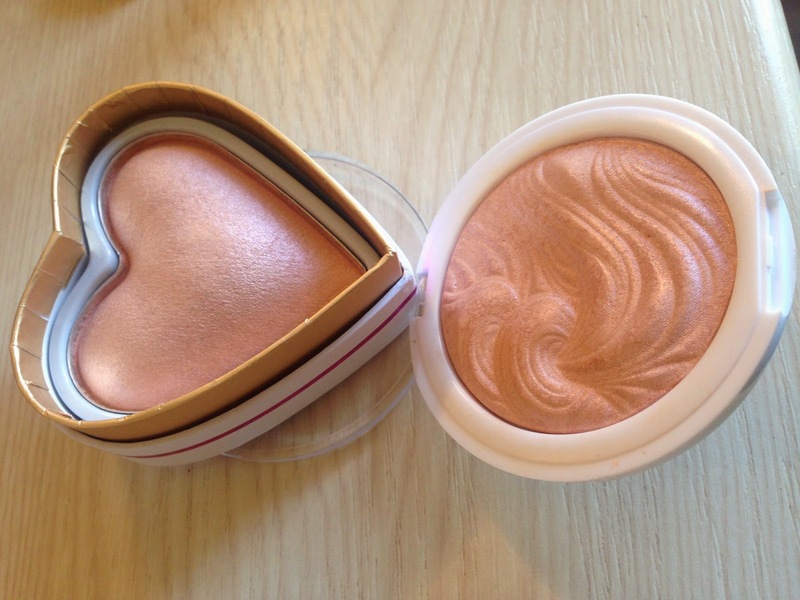 First I got a Blushing Heart in Peachy Keen, which I really like! 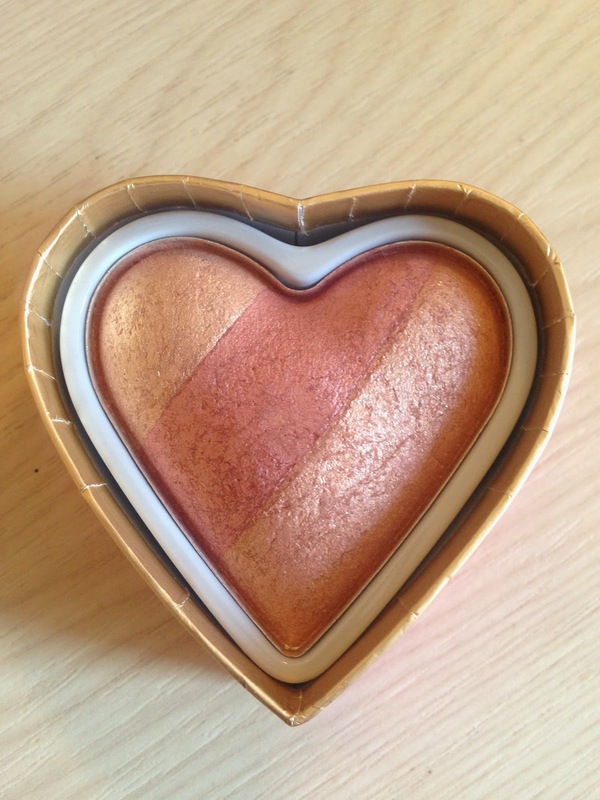 I loved the baked blusher in the Ultra Blush and Contour palette and it looks like this will be an even bigger favourite. 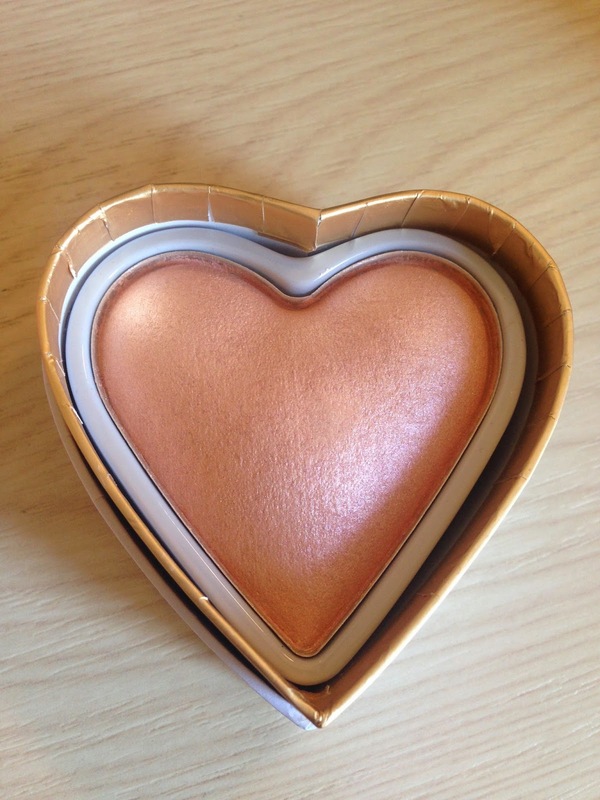 I have to admit I'm a little disappointed with the Goddess of Love Highlighter; not because I dislike it but because as soon as I opened it I realised it wasn't the gold I was expecting! It's actually very similar to the MUA one I already have! So I haven't swatched this as I've decided to include it in a giveaway so it can find a loving home! I love how these are packaged; they're so pretty and decorative. These are about £2.50 more expensive than the standard Makeup Revolution Baked Blushers and Highlighters, but this is really reflected in little details like this. I've been pretty rubbish with my nails recently but I really needed a Top Coat and Base Coat, so I picked this one up as it's such a boring but necessary product so I don't like spending on it! I also picked up Flawless. I actually meant to grab the shade Absolutely Flawless (easy mistake to make!) so I reckon I'll give it away to someone who'd use it instead of it sitting unused on my shelf. It's really similar to one I have from Topshop. I definitely don't need more lipstick, but what can I say; I'm addicted! These were two of the darker shades in the £2.99 Lip Geek range. In the above image Kiss 2 Make Up is on the left and Live For Today is on the right. They were a little more sheer and light than I expected but hey ho, that's ordering online for you! They're definitely build-able into a more opaque colour. I think the packaging is way more secure than the £1 range. So here are the swatches: left with flash and right without. The shade on the left is Live For Today and the right-hand one is Kiss 2 Make Up. I have never heard of this brand before but it looks supercute!